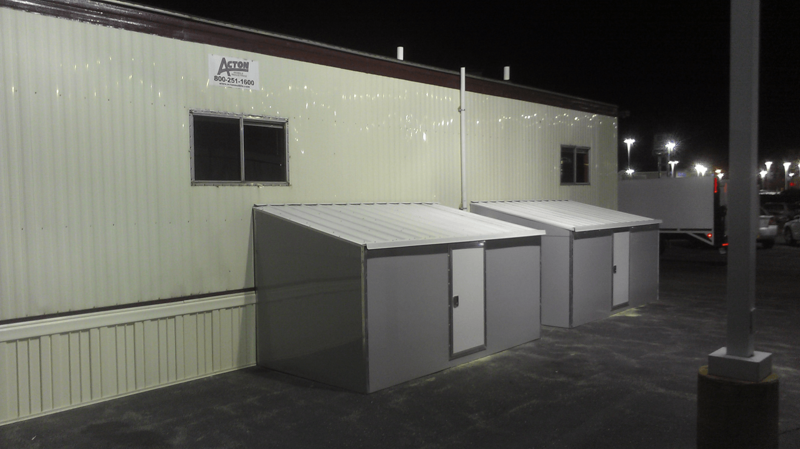 Custom tailored freshwater system rentals from Portable John supplies the necessities your workplace or jobsite needs with efficiency in mind. We take care of all the hard work – so you don’t have to. 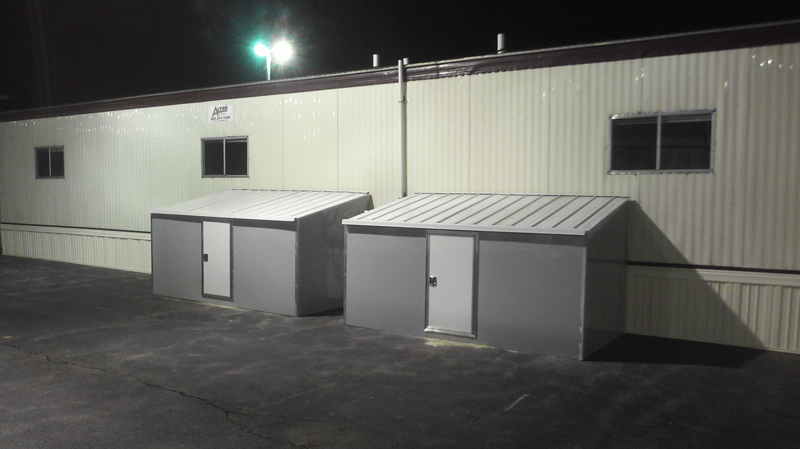 Let us supply the necessities your workplace needs with a custom tailored freshwater system. Each one of our freshwater solutions are made to order with efficiency and longevity in mind. Freshwater systems by Portable John are built to provide peak performance with minimal power consumptions. Engineered to last – our freshwater systems are designed and serviced to last as long as your building does. Our freshwater systems are built to handle every weather types. From frigid conditions to exhausting heat. Each freshwater system is custom built to meet and exceed your expectations. Our systems are designed to scale to any demands you have. Growing? We grow with you. We will evaluate every jobsite to build the correct system that offers the supply you need. Select Equipment is used to ensure peak useage and efficiency. Only the finest materials are used in our custom, hand built systems. The systems are designed to last as long as your building does! From normal to extreme, every fresh water system we design will handle all weather types. Powerful, yet efficient equipment allows for low overall power draw. Multiple sensors come standard with every system to prevent spillage or equipment failure. Not only will a fresh water system improve productivity, it will save you both time and money. No matter what the demand is, our freshwater systems keep and mailtain constant, never fluctuating, water pressure. Keep productivity up knowing none of your employees will ever have to leave the jobsite. 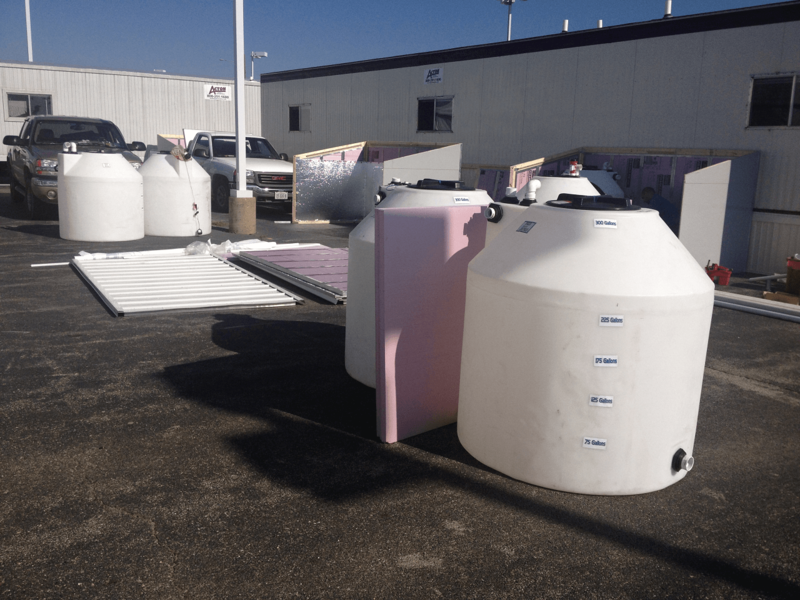 Every freshwater system is built to order and delivered quickly. Flexible service dates are chosen based on your convenience.